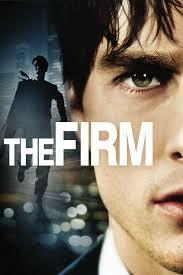 Can't get enough of 90's Tom Cruise? Well neither can we. 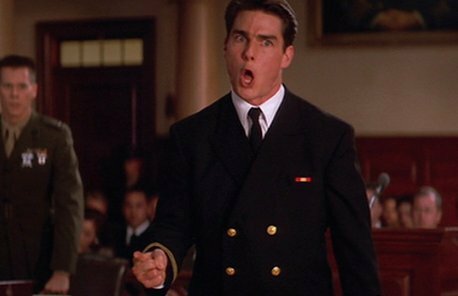 Come and get your fix with our latest episode, in which I have a ridiculously difficult time summarizing my favorite movie ever, 1992's A Few Good Men.